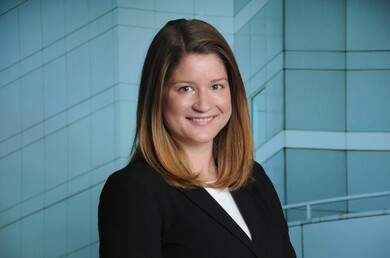 Amy E. Murray is an associate in the Health Care practice, where she advises clients on regulatory and transactional issues. Her practice includes working with hospitals, physicians and physician groups, and other health care providers. Amy advises clients regarding compliance with Medicare and Medicaid, HIPAA, the Patient Protection and Affordable Care Act, and other health care laws and regulations. Amy spends significant time working with providers to appeal Medicaid audit findings and guiding clients through the certificate of need process.